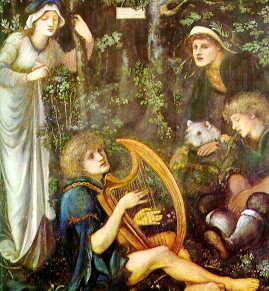 Welcome to the Harp Blog! 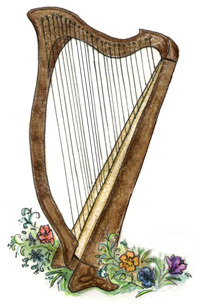 An offshoot of The Celtic Harp Page, this is a place to gab about harps and harping, post beginner tips and performance advice, and share gig stories, odd harp encounters, harp tunes, pictures, events announcements, and anything else harp-related. Feel free to post your questions, thoughts, harp-related stories, or whatever strikes your fancy in the comments. The Harp Blog welcomes opinions and advice, as long as it’s civil and respectful. All comments will be moderated to avoid spam and flaming.